Happy Thanksgiving! If you would like to hear some Thanksgiving stories we have presented in past episodes, just click here. Jonathan F. Kelley's 1856 posthumously published collection of his newspaper writing, 'The Humors of Falconbridge,' brought him the nationwide popularity he never received during his lifetime. John Kelly (no relation to this week's author, as far as we can tell) of The Washington Post has written a lively piece about the Basement. You can read it here. 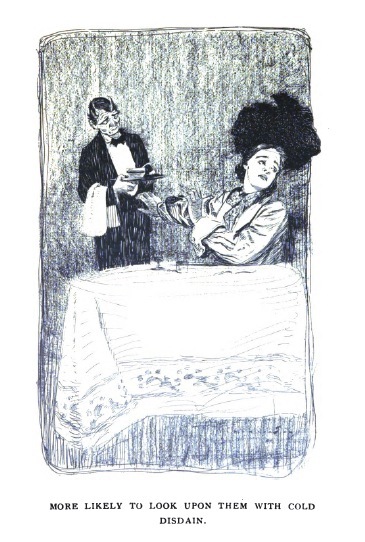 Part One of Two of Chapter Eleven ('Miss Kling Telegraphically Baffled') of our Monday Book Serialization of Ella Cheever Thayer's 1880 novel, 'Wired Love,' in which Nattie and Clem discover the key to each others' hearts is in a -- well -- a key! 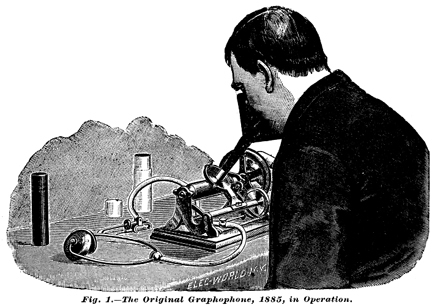 This week, we have been reading stories about that new-fangled invention, The Phonograph. 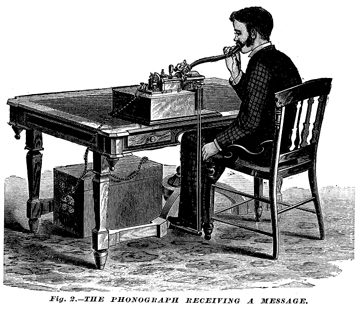 This week, we will be reading stories about that new-fangled invention, The Phonograph. In today's episode, we announce the winner of the 1906 'Pigs is Pigs' book! 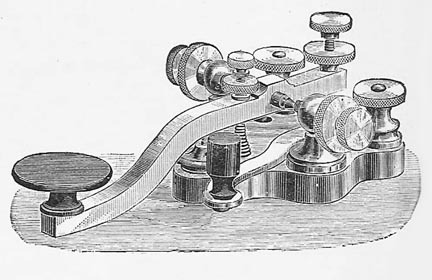 This week, we will be reading stories about that new-fangled invention, The Phonograph. It is getting a little difficult to find funny stories about 'talking machines' that we haven't already read (yes there are lots of them scattered around the Basement), but today's story is a doozy! In tomorrow's episode, we will announce the winner of the 1906 'Pigs is Pigs' book! 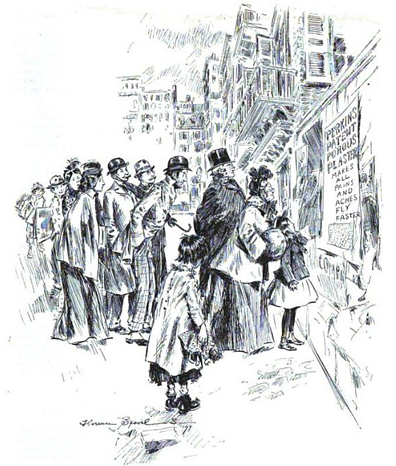 Then we have an excerpt from a letter Huntley sent to President Arthur after he was made a Chief of the Grand Teton tribe in 1885, and finally we have a story about a Denver prospector in Brooklyn looking to get married in 'Observed a High Toned Wife' by Stanley Huntley from 1881. This weekend is the LAST CHANCE to ENTER OUR CONTEST! Send off an email right away and you stand a good chance of winning! 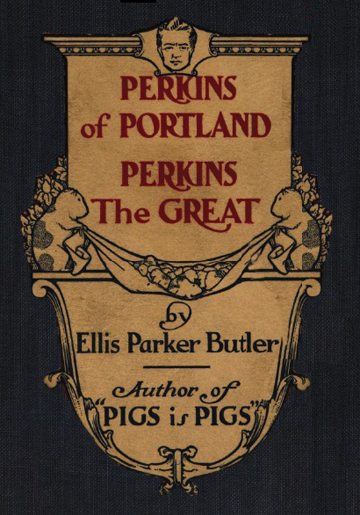 In celebration of reaching this milestone, we are having a contest with a beautiful 1906 Edition of Ellis Parker Butler's 'Pigs is Pigs' as the prize! To get a chance to win, send an email to Mister Ron at revry@panix.com and tell him what your favorite episode is! 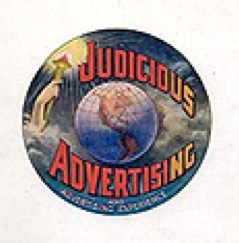 This story originally appeared in Judicious Advertising Magazine back in August, 1904. NOTE: HARDLY ANYBODY HAS ENTERED THIS CONTEST! Send off an email right away and you stand a good chance of winning! 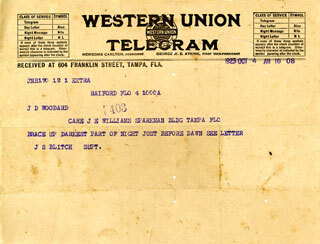 This story originally appeared in Frank Leslie's Monthly back in February, 1904. 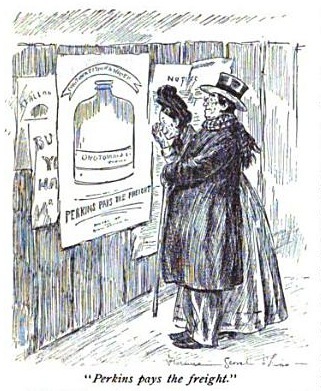 It originally appeared with the same title in Frank Leslie's Monthly Magazine in April of 1904. Your comments are welcome! Today's piece of one of the funniest ever written. We have presented it twice before! Go ahead and download and listen to it -- Mister Ron pays the freight! It is called 'The Adventure of the Lame and the Halt'. 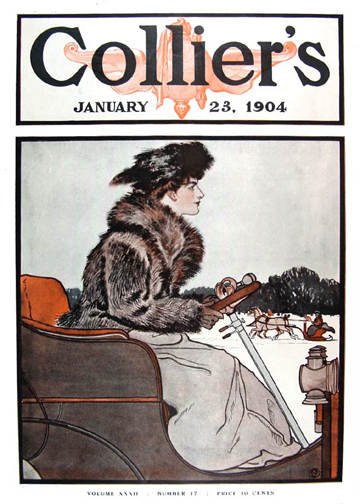 It originally appeared with the same title in Leslie's Monthly Magazine in January of 1904. Your comments are welcome! Today's story deals with Perkins's earliest days in advertising, and a customer who made the horrible mistake of not listening to him. 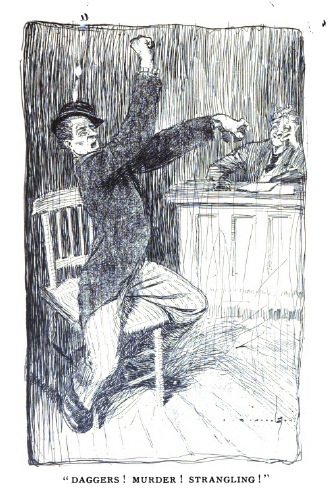 It is called 'The Adventure of Mr. Silas Boggs' and it originally appeared in Judicious Advertising Magazine in February, 1904. Your comments are welcome! We are presenting this Episode in EIGHT Parts, one per day for the next eight days. Today's piece is called 'Mr. 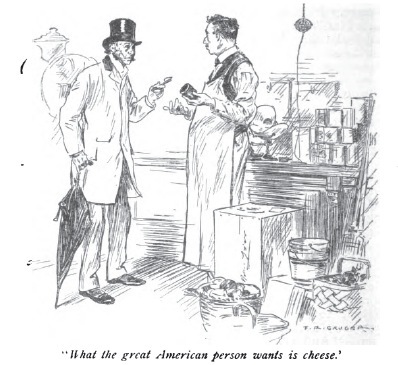 Perkins of Portland' and it originally appeared in 'The Century' Magazine in February of 1900. Your comments are welcome! Mister Ron's Basement is just ONE day away from the FIRST Episode #1500 (yes, we said FIRST)! In celebration, we are having a contest with a beautiful 1906 Edition of Ellis Parker Butler's 'Pigs is Pigs' as the prize! To get a chance to win, send an email to Mister Ron at revry@panix.com and tell him what your favorite episode is! Get the details by clicking here! Mister Ron's Basement is just TWO days away from the FIRST Episode #1500 (yes, we said FIRST)! In celebration, we are having a contest with a beautiful 1906 Edition of Ellis Parker Butler's 'Pigs is Pigs' as the prize! To get a chance to win, send an email to Mister Ron at revry@panix.com and tell him what your favorite episode is! Get the details by clicking here! Mister Ron's Basement is just a few days away from the FIRST Episode #1500 (yes, we said FIRST)! In celebration, we are having a contest with a beautiful 1906 Edition of Ellis Parker Butler's 'Pigs is Pigs' as the prize! To get a chance to win, send an email to Mister Ron at revry@panix.com and tell him what your favorite episode is! Get the details by clicking here!